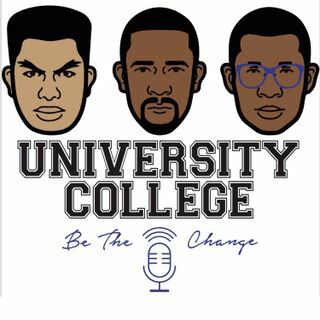 Welcome back to University College Podcast! This episode was in our lost files, but we were finally able to get the files to save correctly! - What Have We Been Up To?